It's easy to attach your Xbox One Chat Headset to your Xbox One Wireless Controller. Just follow the steps below. 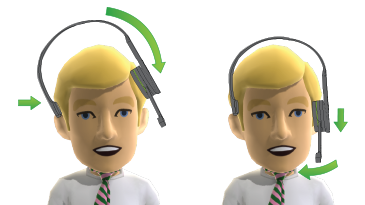 The 3.5-mm Xbox One Chat Headset only works with the Xbox One Wireless Controller that features the 3.5-mm jack, or when combined with the Xbox One Stereo Headset Adapter. Xbox Chat Headsets are not supported when connected to a PC via Bluetooth. For help with troubleshooting your headset, see Xbox One Chat Headset troubleshooting. For tips on troubleshooting party chat, see Troubleshoot audio problems in parties on Xbox One. 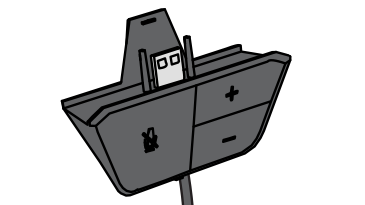 Insert the audio dongle end of the headset into the bottom of the controller. Note Make sure that you insert the alignment prongs into the guide holes on either side of the jack. Press firmly until the audio dongle snaps into place. 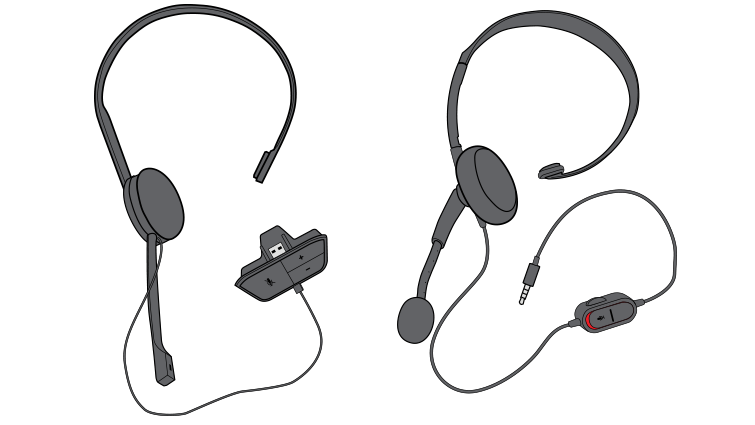 Adjust the height of the headset earpiece so that it’s comfortable by simply sliding the earpiece up or down. Swivel the headset microphone boom so that the end is close to your mouth. Would you like to contact Support regarding the "Attach an Xbox One Chat Headset to an Xbox One Wireless Controller" issue you were reading about or a different issue?